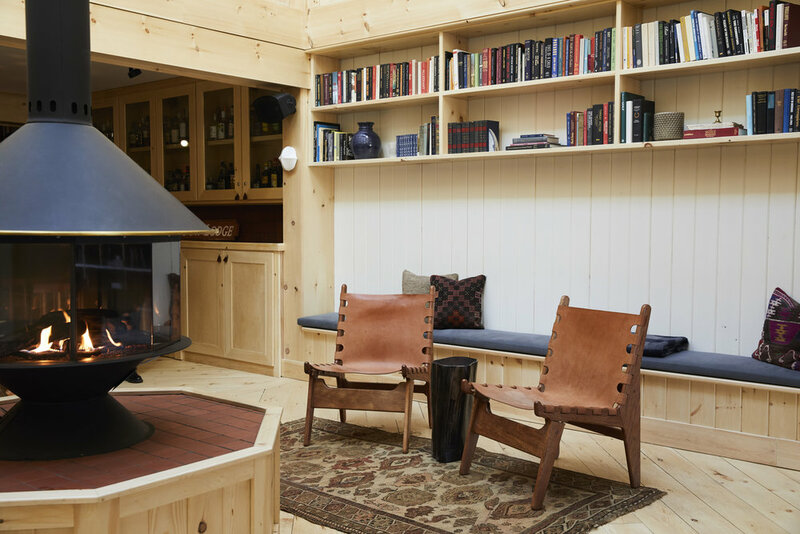 Scribner's Catskill Lodge is committed to providing a website that is accessible to the widest possible audience, regardless of technology or ability. We aim to comply with all applicable standards, including WCAG 2.0 accessibility standards up to level AA. Our property is ADA Accessible, including our bar and common areas, with exception to certain rooms and the sauna. If you are looking to book a handicap accessible room, please find availability for the Cabin Queen - ADA Accessible. If you need further assistance, please call us at (518) 628-5130.